A Keto diet or Low Carb diet is pretty simple and straightforward if you look at the basics. When you eat sugar and carbs, your body produces glucose. It burns glucose as its primary form of energy. Keto and restricted carb diets get rid of those glucose building sugars and carbs and replace them with fat, forcing your body to burn fat as fuel. Does it work? Sure – and you can monitor it with a glucose monitoring kit. So the question is, are keto chocolate dessert recipes ok to eat while on a keto or low carb diet? What if you are committed to eating low carb or keto but gotta have your chocolate fix? No judgment here. Instead, feast your eyes on these 15 best low carb and keto chocolate dessert recipes. Everyone has a vice, something that’s hard to say no to, even when the goal is to avoid it. One of example is eating chocolate while dieting. 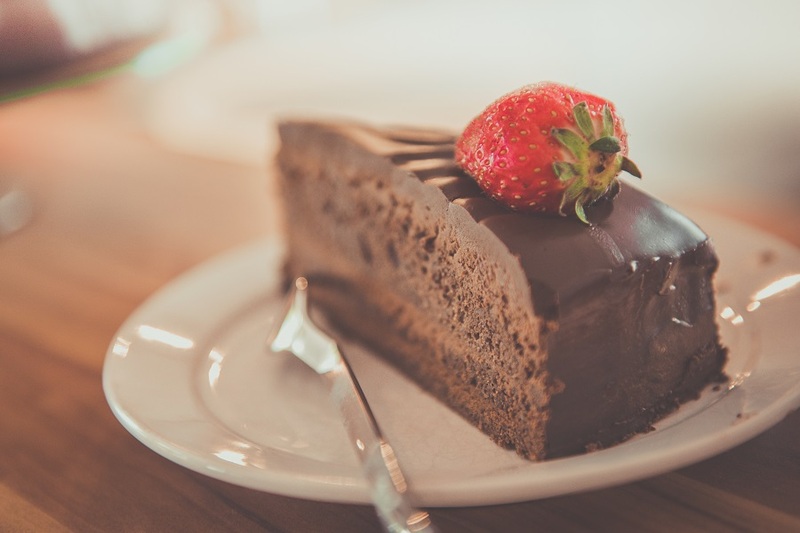 In most cases, chocolate isn’t good for a diet but you can use it in a way that works. Keto diets allow for a lot of maneuvering as well, so you can eat keto chocolate dessert recipes all you’d like. Well maybe not for every meal, of every day, but you don’t have to avoid chocolate altogether. 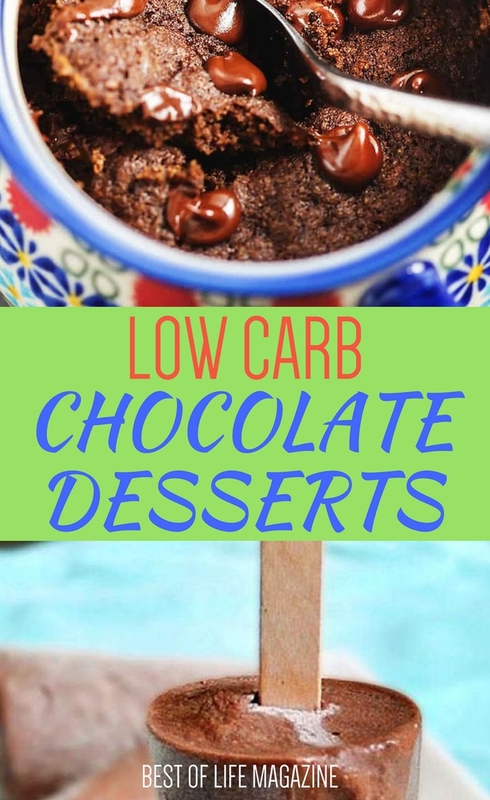 The best low carb chocolate desserts will fit right into your diet plan and you won’t even notice you’re dieting when you eat them.